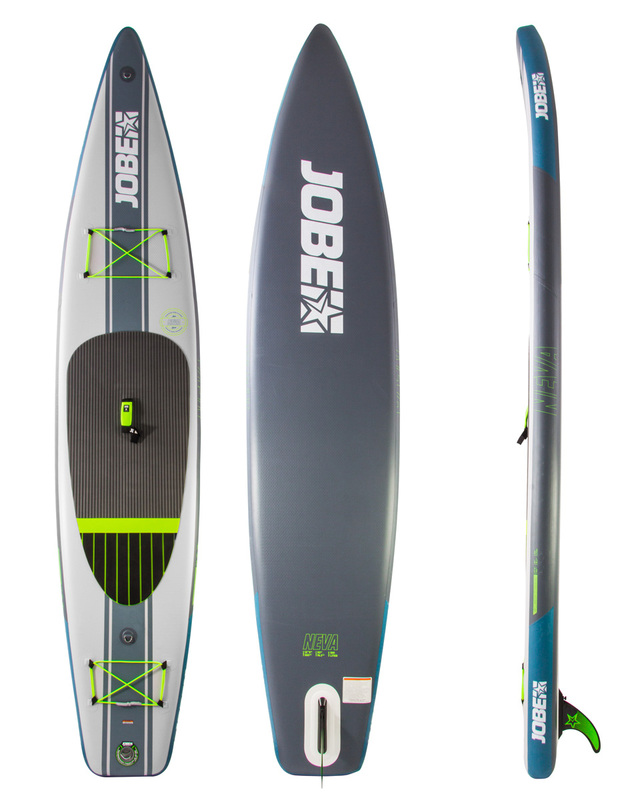 Go mobile on the water with the MR-BOATMAN, a great starter recreational kayak to help you fall in love with the sport. Our services include: Sales of new Jetsurf boards, official Jetsurf training and personal delivery, sales of spare parts and Jetsurf gear, repair shop with full-time mechanic on duty, and much more. 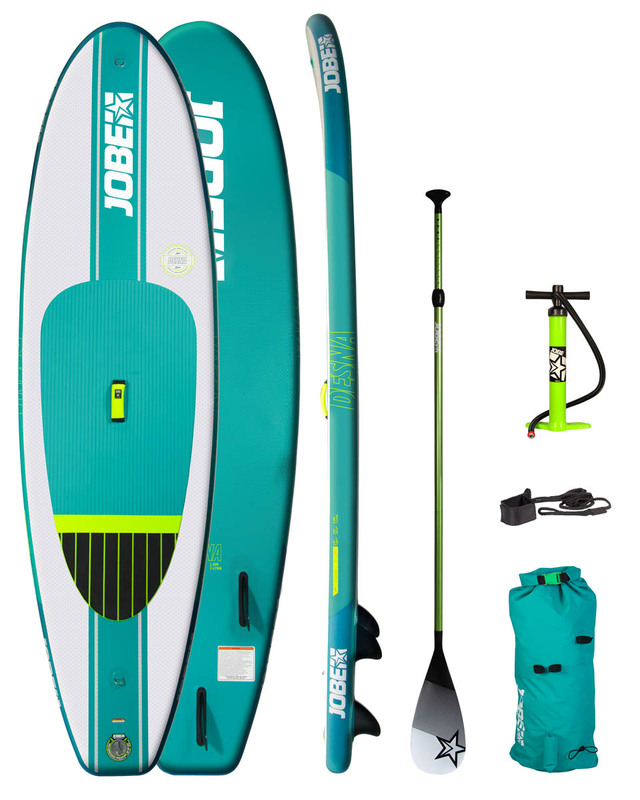 On the water with the MR-BOATMAN KAYAKS, a great starter recreational kayak to help you fall in love with water sport. More than a board the Motorize jet-surf is a whole new sport! 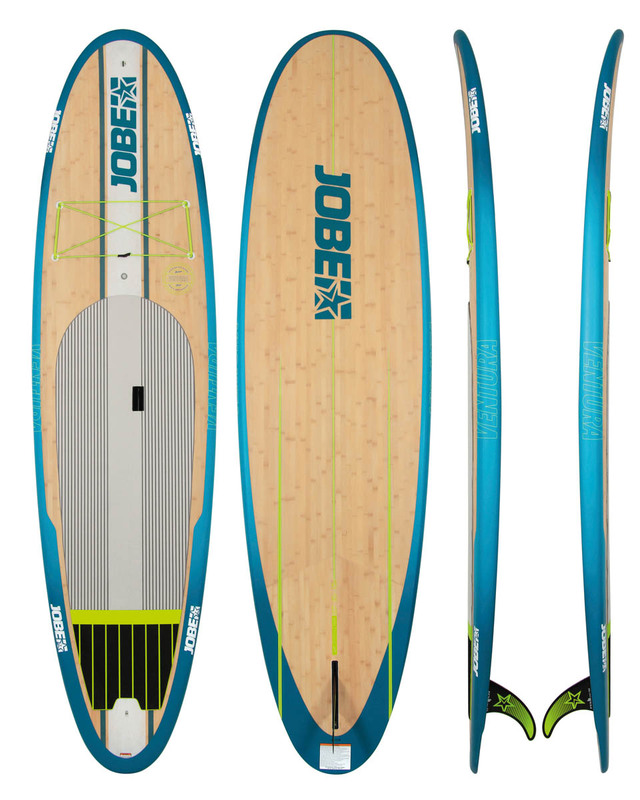 We are committed to making your Jetsurf purchase a pleasant experience. Underwater Seascooter is lightweight and powerful. It will allow you to maximize your underwater dive experience. We put more spice in your live. Hold on with the newest water toys in this world. be protected your skin from the SUN.